Aqua Tech Drilling, Inc. provides Water Treatment & Filtration in South Jersey (Salem, Gloucester, Cumberland & Camden County), including Water Filters, Purifiers, Softeners, Reverse Osmosis, and Water Testing. Does your water smell bad, contain sediment, leave hard water buildup or stains on kitchen and bathroom fixtures? 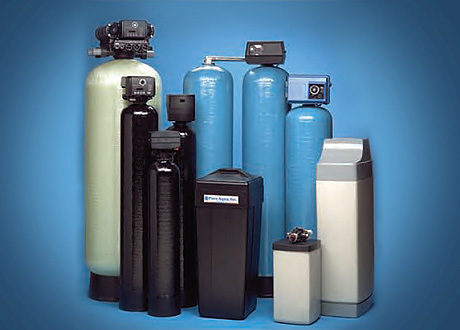 Then your home or business most likely needs a water treatment/filtration and possibly water softener system. We can figure out the right water purifier system and size for your needs, and educate you on how the system works and how to use it.